Loft, Solid Loft, Surface Loft, Loft with Path, Loft with Guides. 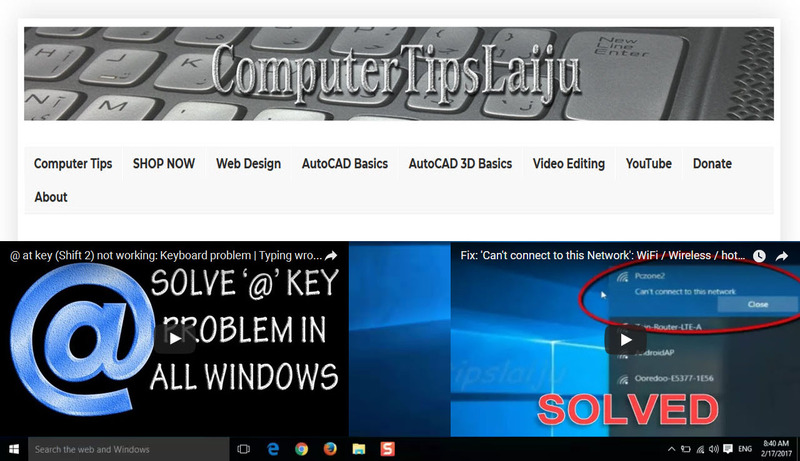 Learn different type of Loft commands in autocad 2016. This video will show you how to use loft command. Loft command will Creates a 3D solid or surface in the space between several cross sections.